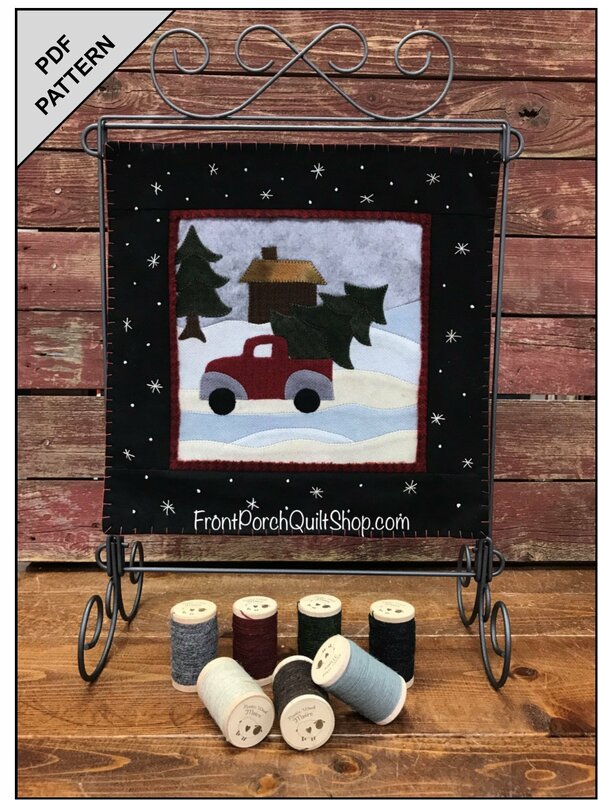 This product is a PDF Pattern with detailed step-by-step instructions and applique' templates. A Digital Download link will be provided. You will NOT receive a printed copy in the mail.